DSA Theatre | The only comprehensive arts magnet school in the Rocky Mountain region. 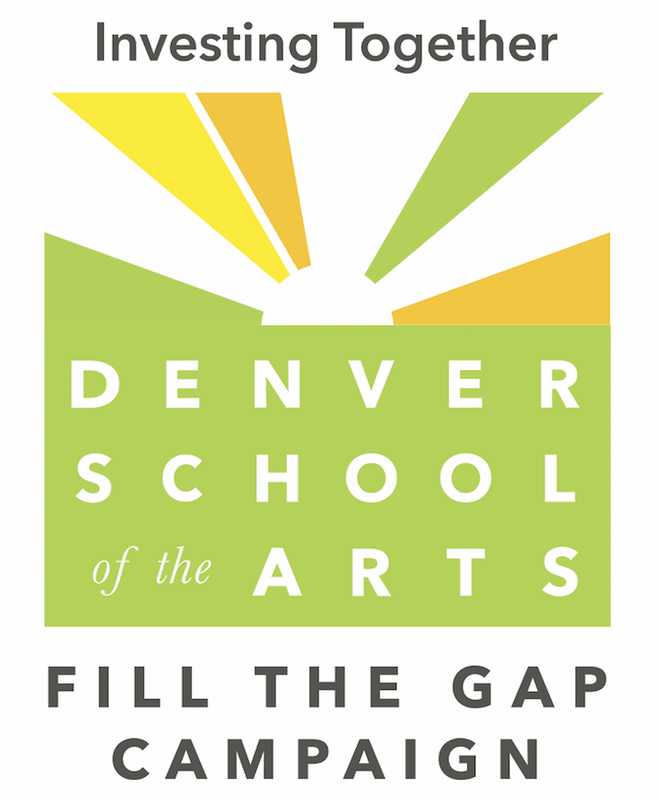 The Denver Public Schools’ Denver School of the Arts (DSA) is the only comprehensive arts magnet school in the Rocky Mountain region. Founded in 1991, the sixth through twelfth grade school provides many unique opportunities to our 900+ students to nurture their creative talents in a supportive environment designed to encourage artistic and academic excellence. Your monthly support of the Fill the Gap Campaign at a level that fits your budget will help us reach our goal of 100% participation and is 100% tax deductible. Join the hundreds of DSA parents who are already supporting DSA and become a Perennial Patron! CLICK HERE to donate today! Congratulations to our very own, Mrs. Shawn Hann! It is with excitement and appreciation that we announce to you that Shawn Hann, Director of Theatre at DSA for over 17 years, was recently named the 2018 Colorado High School Theatre Educator of the Year by the Colorado Thespians! To read more, click HERE. CONGRATS JUNIOR SAMMY KAPLAN! Local Students Recognized in National Writing Competition from International Thespian Society: Only 4 in the nation. 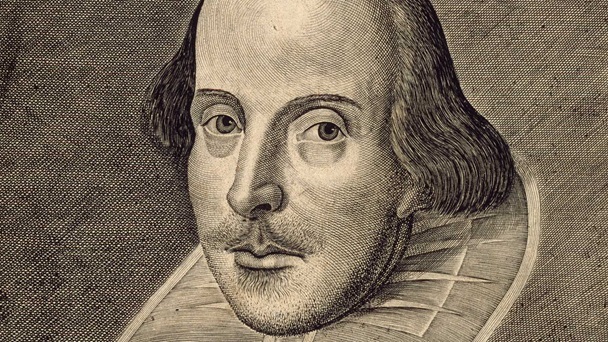 CINCINNATI, OH, April 1, 2019—Four students are being honored as finalists in the Thespian Playworks program for student playwrights. The finalists will get to attend the International Thespian Festival (ITF), where they will collaborate with professional directors and dramaturgs in developing their plays. Thespian Playworks is one of four programs in a suite called Next Generation Works designed to encourage and promote original writing by and for high school student members of the International Thespian Society (ITS). The programs also include Thespian Musicalworks, Thespian Filmworks, and Thespian Criticworks. ITS, which was established in 1929 and has 2.3 million members, is the honor society for middle and high school drama students; a Thespian is a student who has earned induction into the honor society. ITS is a program of the Educational Theatre Association (EdTA). 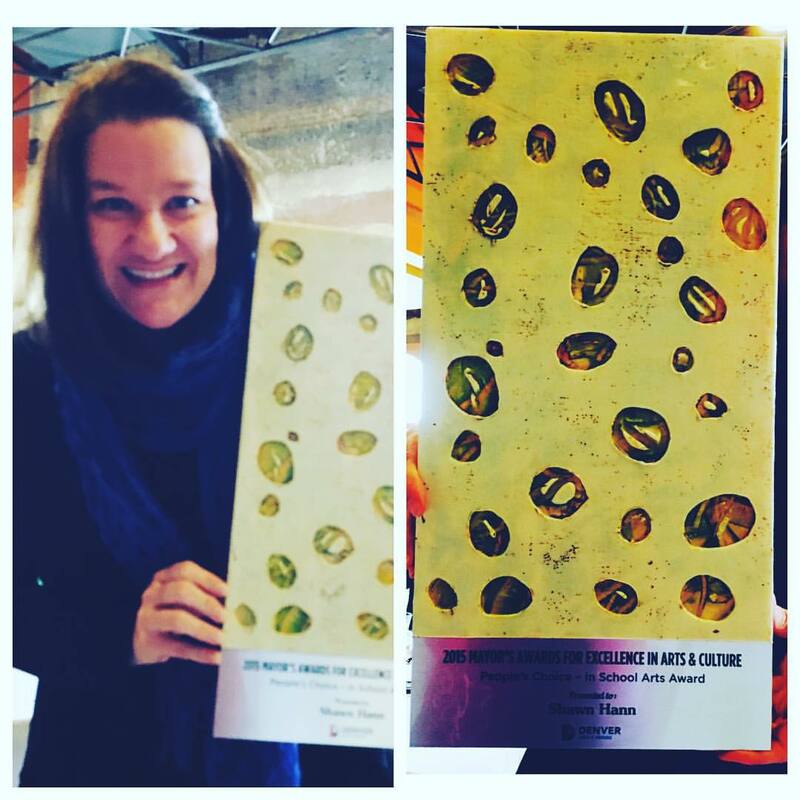 ITF is produced by EdTA to celebrate student achievement in the performing arts. The 56th event, which this year takes place June 24-29 at the University of Nebraska in Lincoln, brings together more than 4,000 high school drama students and their teachers for a weeklong immersion in workshops; interaction with colleges, industry leaders, and Broadway professionals; and opportunities to be inspired by the best high school theatre in the nation. At ITF professional directors and dramaturgs will help the chosen finalists to workshop and present their plays with student actors in staged readings for an ITF audience. Based on their workshop experience, the students revise their scripts in preparation for publication and licensing by Samuel French as well as publication in Dramatics, the magazine published for high school theatre students by EdTA. Thespian Playworks is sponsored by Samuel French, Thespian Musicalworks is sponsored by TRW, and Thespian Filmworks is sponsored by New York Conservatory for Dramatic Arts. Ismene, Gabi Garcia, Troupe 5604, Sunset H.S., Portland, Ore.
Memories of Vichy, Samuel Kaplan, Troupe 5869, Denver School of the Arts, Colo.
Silent Night, Sarah Sparks, Troupe 6826, Orange County School of the Arts, Santa Ana, Calif.
Jamie was born and raised in Colorado and she comes from a big theatre family. She holds an MFA in Theatre Directing (East 15, London) and a BA in Theatre (Marymount Manhattan, NYC). Her directorial credits in Colorado include Much Ado About Nothing (DSA), God of Carnage (SCRT), You Can’t Take It With You and Little Shop of Horrors (both at Miners Alley Playhouse). Assistant director credits include Deposit (Hampstead Theatre, London) and a European tour and West End production of Hamlet (Trafalgar Studios, London). Jamie’s original theatre credits include a play, Him/Her (Producer’s Club, NYC), and two devised shows—a cabaret called Not Enough (The Red Hedgehog, London) and a documentary theatre piece called Trinidad Stories (SCRT). Her favorite performance credits include Chair of Rock/Female Swing in Spring Awakening (National Tour), Miriam in Fly by Night (SCRT), and Mrs. Stevenson in Sorry Wrong Number (Marymount Manhattan). A 2011 Juilliard grad, Justine’s recent work includes the Stephen King & David E. Kelley series MR. MERCEDES- as a series regular, HBO’s SUCCESSION, the award winning, THE MARVELOUS MRS. MAISEL, John Singleton’s FX drama series, SNOWFALL and SNEAKY PETE. Justine started her career in Noah Baumbach’s FRANCES HA, opposite Greta Gerwig and Adam Driver and in David Chase’s NOT FADE AWAY, opposite James Gandolfini and Jack Huston. She then went on to star in the Philip Seymour Hoffman-directed family drama A FAMILY FOR ALL OCCASIONS at the Bank Street Theater. Justine was also seen opposite Sutton Foster in Darren Star’s YOUNGER and as a series regular on the critically acclaimed ABC comedy, CRISTELA. She has done series regular roles for creatives such as Barry Sonnenfeld, David E. Kelley and Michael Fresco and has guest starred in shows such as MADAM SECRETARY, BULL, THE GOOD WIFE, SHAMELESS, SOUTHLAND and Hulu’s DEADBEAT. Also a nominee for the Satellite Award alongside Penelope Cruz and Emma Thompson. Eli Carpenter, Class of 2011 – Artistic Director of the Southern Colorado Repertory Theatre In Trinidad. Between Sophie’s high school and college years, Sophie has travelled to Guatemala, Honduras, and Costa Rica, interning with various organizations and doing volunteer work throughout these regions. Sophie is currently in Tucuman, Argentina, working with a local cultural and theatre center, hosting her own theatre workshops for children and women in the local community. Sophie is also volunteering and hosting workshops at local Comedor’s (places where volunteers can provide meals for local citizens). She is also interning with artists at the cultural center who bring Theatre of the Oppressed workshops to this community suffering from sexism and egalitarian issues following the Dirty War-Tucuman serving as the central zone during this conflict. Sophie hopes to learn from the leaders at the center who truly believe, like Sophie, that theatre work and workshops can serve as a primary medium for human rights education, awareness, and social justice work. Sophie will soon be travelling to Cordoba, Argentina to continue holding space for theatre workshops with children in childcare centers, schools, and in a female juvenile detention center in hopes of providing empowerment and bringing human rights awareness. Sophie hopes to keep the combination of travelling and love of theatrical service work in her life as she continues to pursue a career in acting at Pace University in New York City in the coming year. CLICK HERE to see what Zach has been up to. CLICK HERE to see what Samie has been up to. Mrs. Hann received the Mayor’s Award for Excellence in ARTS AND CULTURE in the People’s Choice category is In School Arts. Nominees for this award are Denver Public Schools teachers who are creatively using arts in their curriculum. The Matthew Shepard Foundation set out to capture a behind-the-scenes look at “The Laramie Project” with students at the Denver School of the Arts, who performed both “The Laramie Project” and “The Laramie Project: Ten Years Later” in January 2015. Combining the perspectives of Susan Burk, original Tectonic Theater Project member Kelli Simpkins and student performers, this video aims to capture the continued relevance of the themes presented in the play and define the life-changing experience cast and community members receive by putting on this production. Playwright, performer, songwriter Jake Brasch acting in his original show Greenland with alumni Brittany Vicars starring and Madeline Barr directing. Starring in Baz Luhrmann’s London adaptation of Strictly Ballroom.